DJ Corey Entertainment is Western New York's premiere Mobile DJ Service. Our company has over 25 years of experience in entertaining guest at various Weddings, Proms, Private Parties and many other Social Events. The main goal of our service is to present our clients with a professional performance within their budget. Please take the time to listen to some of our event demo's to get a taste of how we can entertain your audience at your next event. 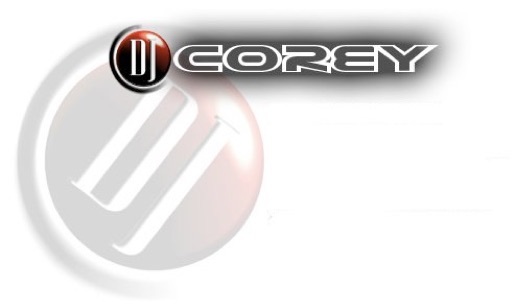 DJ Corey Entertainment is an insured DJ Service.